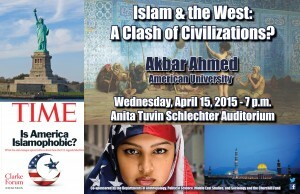 Ahmed will explore Samuel Huntington’s thesis of a clash of civilizations and challenge it in light of his own research examining relations between the West and the World of Islam after 9/11. This program is sponsored by the Clarke Forum for Contemporary Issues and co-sponsored by the Departments of Anthropology, Political Science, Middle East Studies, Sociology and the Churchill Fund. This program is also part of the Clarke Forum’s semester theme, War at Home, and the Leadership in an Age of Uncertainty Series. 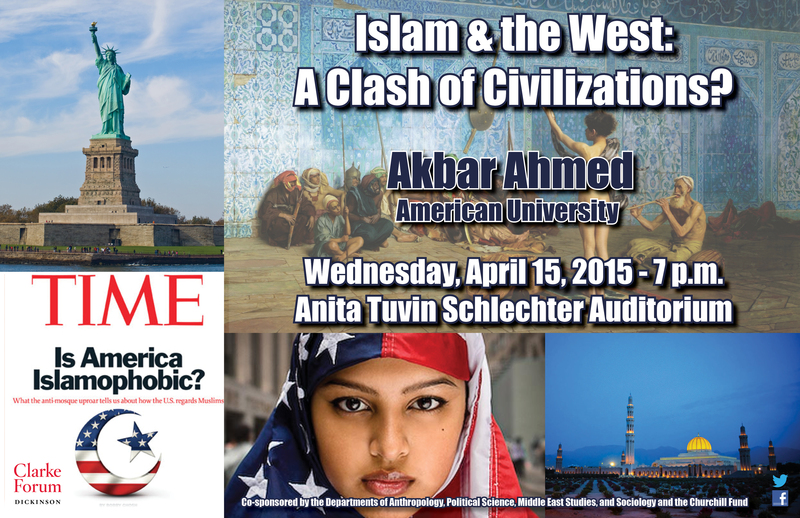 Ambassador Akbar Ahmed is the Ibn Khaldun Chair of Islamic Studies at American University in Washington, D.C. 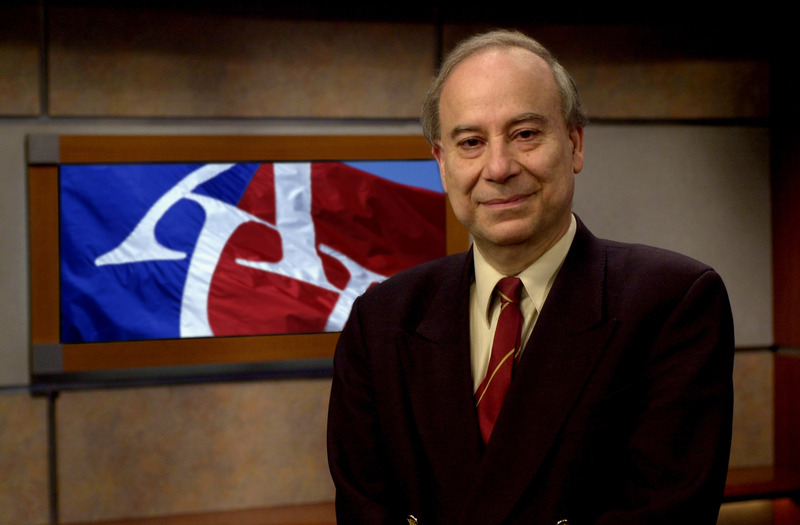 He has served as a nonresident senior fellow at the Brookings Institution and was the first distinguished chair of Middle East and Islamic studies at the U.S Naval Academy in Annapolis, MD. Ahmed belonged to the senior Civil Service of Pakistan and was the Pakistan High Commissioner to the U.K. and Ireland. Previously, Ahmed was the Iqbal Fellow (Chair of Pakistan Studies) and Fellow of Selwyn College at the University of Cambridge. He has also taught at Harvard and Princeton Universities. 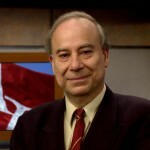 He is the author of over a dozen award-winning books including a quartet of studies published by Brookings Press examining relations between the West and the World of Islam after 9/11: Journey into Islam: The Crisis of Globalization (2007), Journey into America: The Challenge of Islam (2010), The Thistle and the Drone: How America’s War on Terror Became a Global War on Tribal Islam (2013), and Journey into Europe: Islam, Immigration, and Empire (forthcoming).